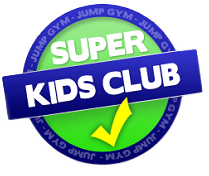 Francesca the Frog - Jump Gym music! 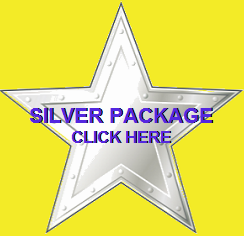 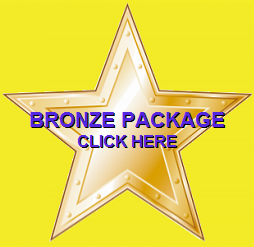 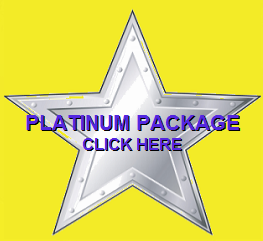 Welcome to Jumpgym a great home based part time business, this healthy positive home based business is ideal for you to earn money in your spare time. 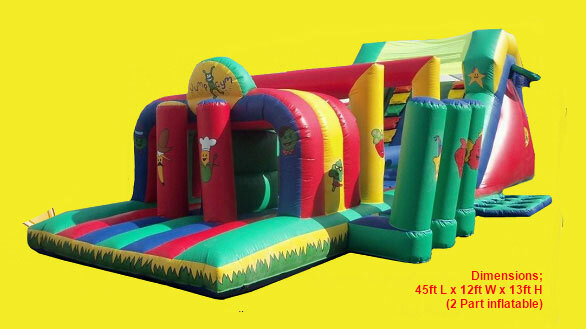 You have a dedicated area where no other jumpgym operators will be in your area. 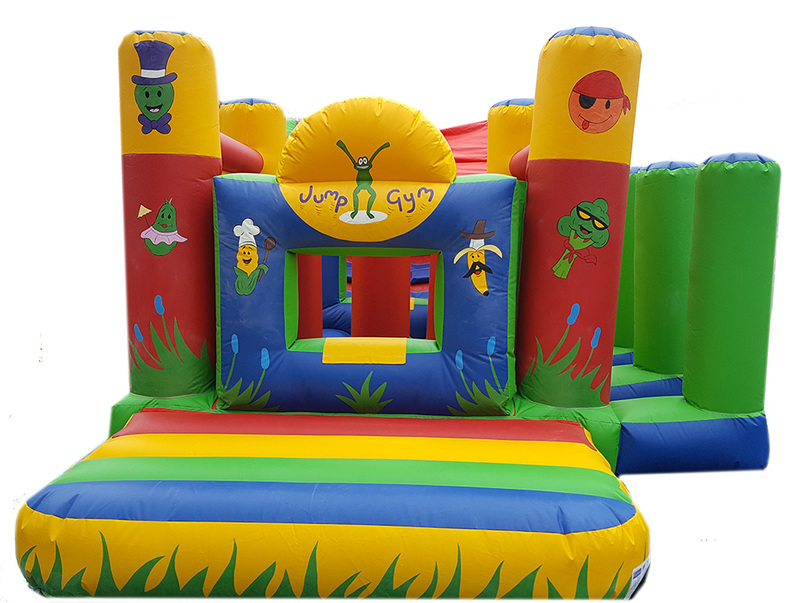 The jumpgym is also a great addition to your bouncy castle hire business or your softplay business. 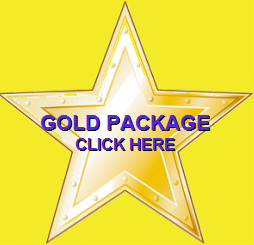 Work from home enjoying all the benefits of being your own boss and working when and where you want. 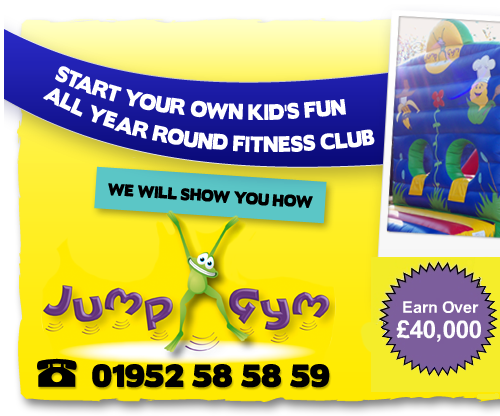 Jumpgym is a trade mark owned by Pineapple Leisure ltd.